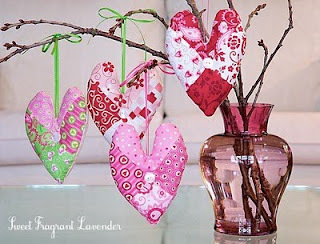 Tutorial for fabric heart tree found HERE. These fabulous items are found HERE. This one is good year round, you make a new block for the middle every month. 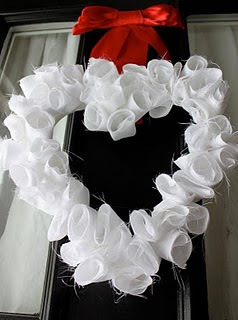 This wreath is found HERE. 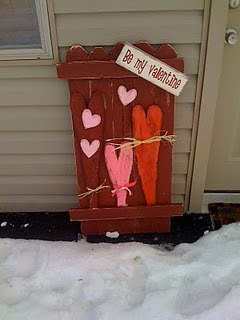 Another Valentines Day wreath found HERE. 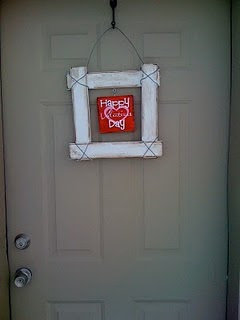 Makes me want to decorate, guess I better buy some decorations!